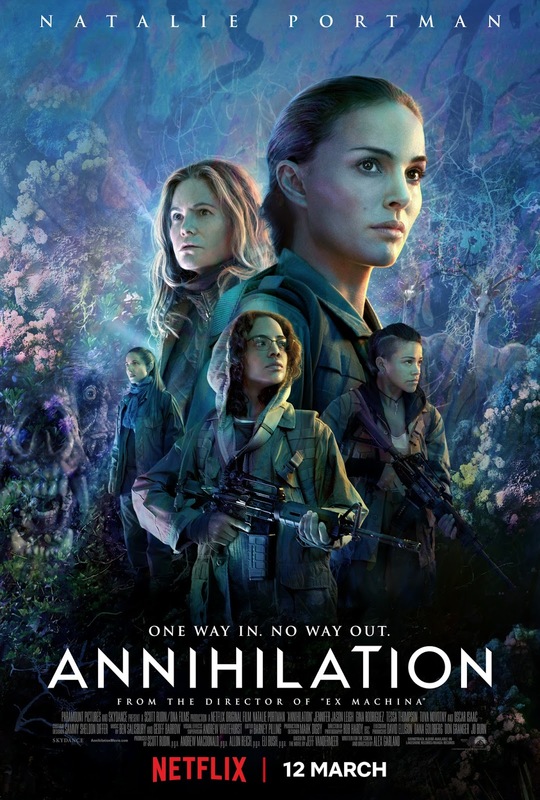 Netflix has announced that Annihilation, the anticipated film starring Natalie Portman, will be available on the platform on March 12th. The science fiction horror film also stars Oscar Isaac, Tessa Thompson, Jennifer Jason Leigh, Gina Rodriguez, and Tuva Novotny, and is directed by Alex Garland (Ex Machina, 28 Days Later). It is based on the acclaimed best-selling Southern Reach Trilogy by Jeff VanderMeer.